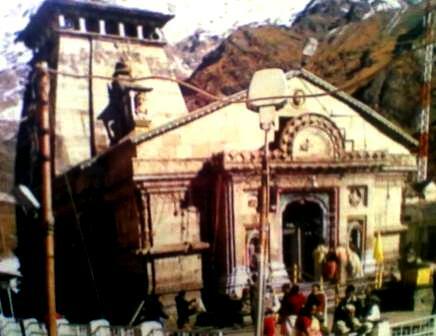 The Lord Shiva worshipped in the Kedarnath Temple. And it is also one Jyotirling in 12 Jyotirlings in India. So as now the date of Kedarnath temple is declared and the date is 4th May 2014. On 4th May the temple will open at 6:00 am for all the tourist and visitors. Read more about Shri Kedarnath Dham Uttarakhand. For any type of query regarding tour booking and Hotel booking for the Kedarnath trip then you can also contact us at onlineuttarakhand@gmail.com.